In 2014, the Chromecast, Google’s media streaming adapter, was the number one selling streaming gadget in the US. This was according to figures gathered by the NPD sales group. 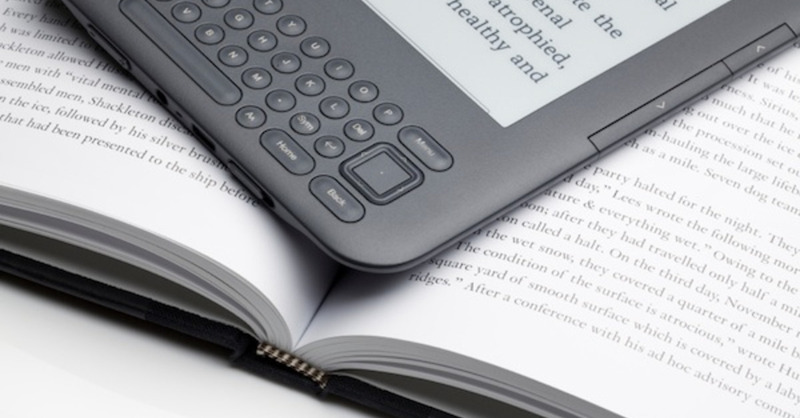 According to the report, content were streamed more than 1 billion times since the product was released in July 2013. Chromecast is an affordable adapter that allows for media streaming and works through any HDMI television. The adapter basically turns the TV in an app-driven smart device when it is paired with a smartphone, computer or tablet. This product is designed to simplify the process of transferring digital content from mobile devices to TV screens. 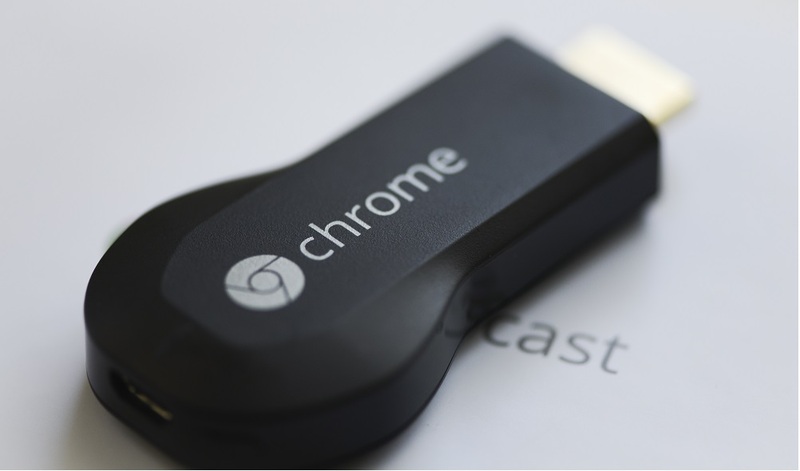 The Chromecast comes in the form of a small dongle that can be plugged directly to a TV and which detects and connects to Wi-Fi networks. Then one only needs to choose what to watch from a connected device and Chromecast would stream the content and display it on the TV screen. The main product differentiation of Google’s Chromecast is that it does not feature any interface on its own. The product requires requests from connected devices to define what to stream. Upon its launching, the Chromecast had surprised customers with the relatively low price. The product features a large array of compatible apps and services such as YouTube, Pandora, Netflix, Starz, HBO Go and Showtime. Some other local channels are available depending on the geographical location of the user. Chromecast is mostly suited for Android and iOS devices, having little compatibility with Windows Phone 8 for example. Windows phone users have the option of the TubeCast app though.